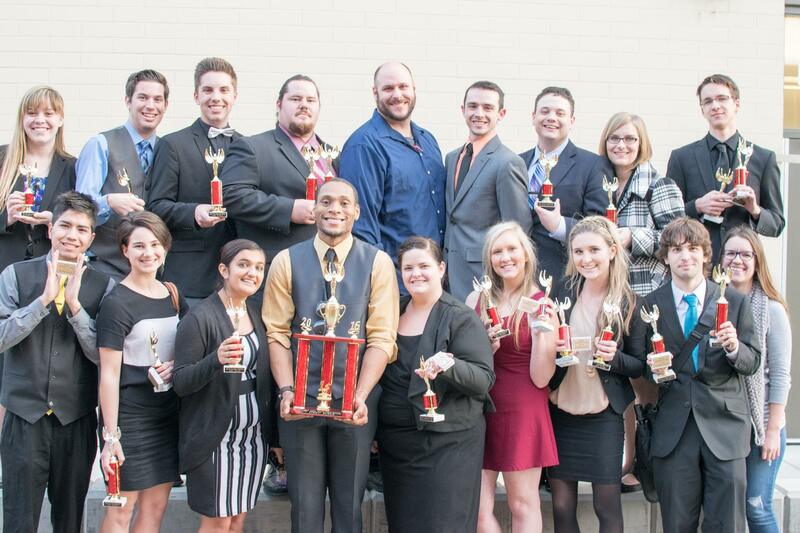 (MODESTO, CA)—The Modesto Junior College Speech and Debate Team capped off their regular competitive season by earning the regional title for the second year in a row at the Northern California Forensics Association (NCFA) Spring Championship. The tournament was held February 19-21 on the team’s home turf at MJC. Over the three days, 248 students representing 25 colleges competed in the annual tournament, including 16 MJC students who competed in a variety of challenging events and took home the first place sweepstakes award. In novice programmed oral interpretation, Whitney Bay took second place. In novice impromptu, Eric Fuentes was a finalist, Macey Goodrich took third place, and newcomer Sean Cox-Marcellin won first. Caterina Grossi brought home a finalist award for her communication analysis speech critiquing breast cancer awareness campaigns. Megan Chatelain was a finalist in extemporaneous speaking. In novice informative speaking, four of the five finalists were MJC students with Cox-Marcellin and Bay receiving finalist awards, Cody Peterson taking second place, and Lillian Gage winning first. In the open division, Grossi took third place. 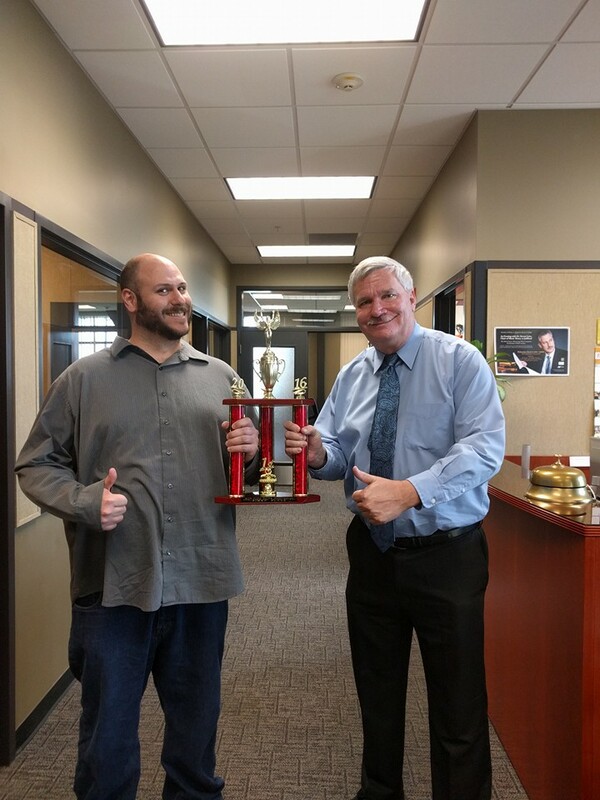 Bear Unruh placed second in novice Lincoln Douglas debate, and in the junior division, Gage and Peterson were both quarterfinalists, with Bay winning second place. In the open division, Kendall Mead was an octofinalist, and Casey Shoblom brought home a quarter-finalist award. In the novice division of team parliamentary debate, MJC’s four new debaters had exceptional success. After six difficult preliminary rounds the teams of Bradford Phelps and Bear Unruh, and Matt Maki and Sean Cox-Marcellin advanced through quarter and semifinal rounds to close out the division as the top two teams. The team of Gage and Haley Smith were quarter finalists in junior division, and the team of Mead and Peterson were semifinalists. In open division, Chatelain and Grossi were also quarter-finalists. MJC students were also recognized as some of the best speakers at the tournament with Maki named fourth place speaker and Cox-Marcellin honored as the top speaker by winning first place in the novice division. In the junior division, Gage was named fourth place speaker and Smith received the second place speaker award. MJC Forensics will travel to Concord, California on March 9th to compete in the state championships. For more information about the team including travel schedule and results, you can visit their website at www.MJCForensics.org or contact Guy at guyr@mjc.edu or (209) 575-6110.